INDIANAPOLIS -- It could soon cost you more for a pack of cigarettes in Indiana. As part of their state budget proposal, House Republicans have included a $1 per pack increase in the cigarette tax. 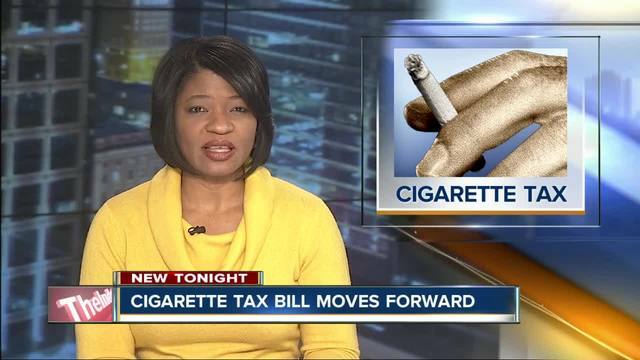 Those who support the tax said it could help drive people to quit smoking, and in turn help our state get healthier. But those against the tax say it will drive cigarette sales to neighboring states. 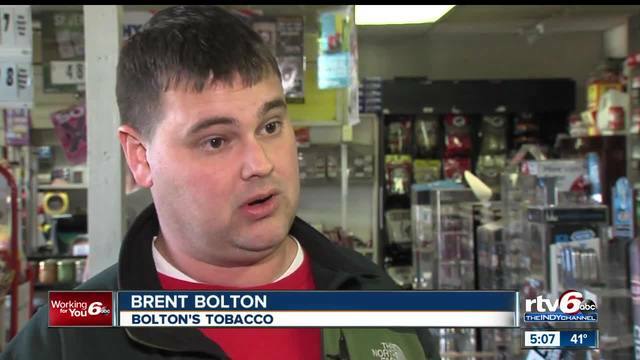 Brent Bolton operates Bolton Tobacco in Indianapolis and said if the price of cigarettes goes up it won’t only hurt his bottom line, but create safety issues for his store. The proposed tax increase could generate a little less than $300 million per year for the state of Indiana. That money would go towards Medicaid and programs to help people quit smoking.